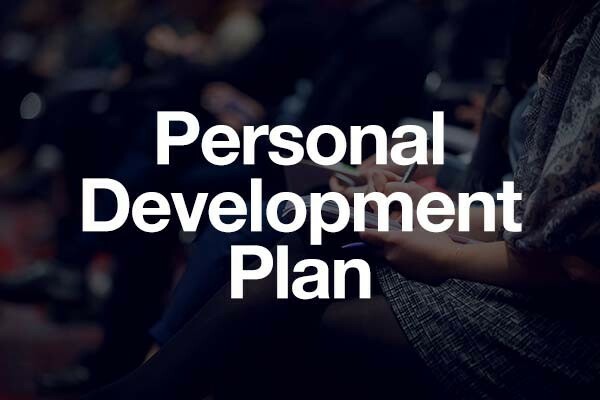 Your bespoke Personal Development Plan, providing all of the advice you need to progress your career. 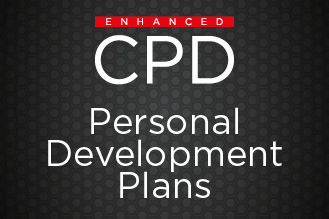 CPD Dentistry, Dentist Edition, providing all of your core CPD for the year. To get your CPD, simply read the articles and answer the questionnaires. Return these either online or by post and expect your certificate 2 weeks later. It couldn’t be easier.